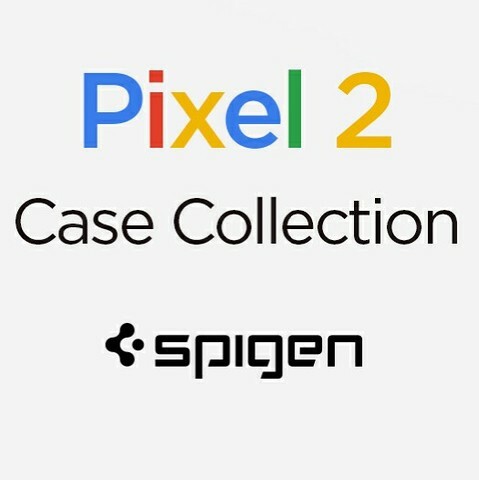 The Galaxy Note 5 and S6 Edge+ were just announced, but Spigen already has a slew of protective measures primed and ready for these new devices. 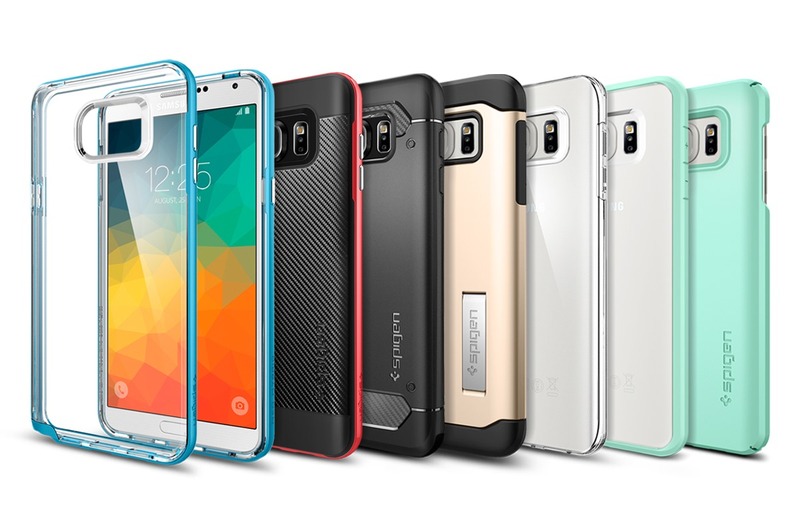 Eight different models of case for both the Note 5 and S6E+ are available, with each catering to a particular need. 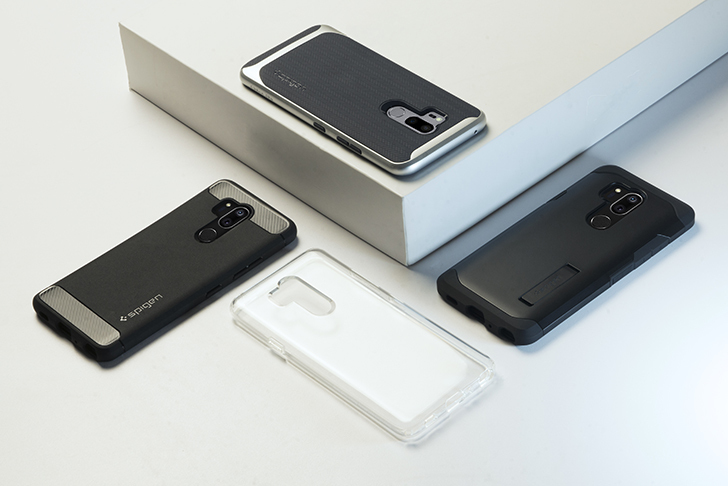 Spigen's newest lines, the Neo Hybrid Carbon, Neo Hybrid Crystal, and Rugged Armor all offer advanced protection for your Note 5 and S6 Edge+, and look good doing it. You know what time it is? Time for another case review. 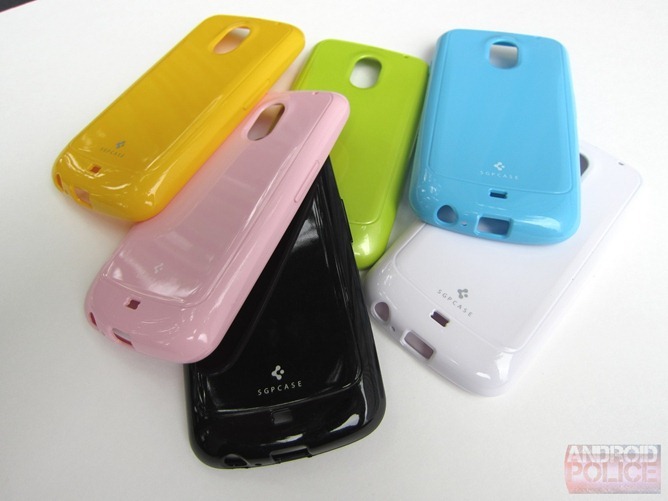 And we might as well give away some of the cases, too, so stay tuned for that after your regularly scheduled review.